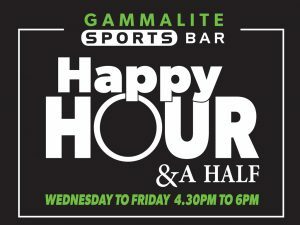 Why not come in for a counter meal and enjoy a drink in our Gammalite Sports Bar? You can check out our new menu and happy hour schedule . 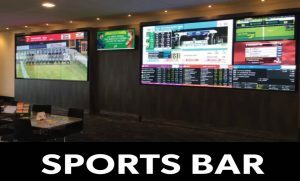 With TAB facilities, Keno, pool table, bar and live shows on Saturday nights, it’s a relaxed, light filled space with access to the track and heaps of entertainment options. Open 7 days a week for a casual lunch or dinner, with meals starting from $10. Come in on a Friday and Saturday and join our Punters club – just $5 to participate .